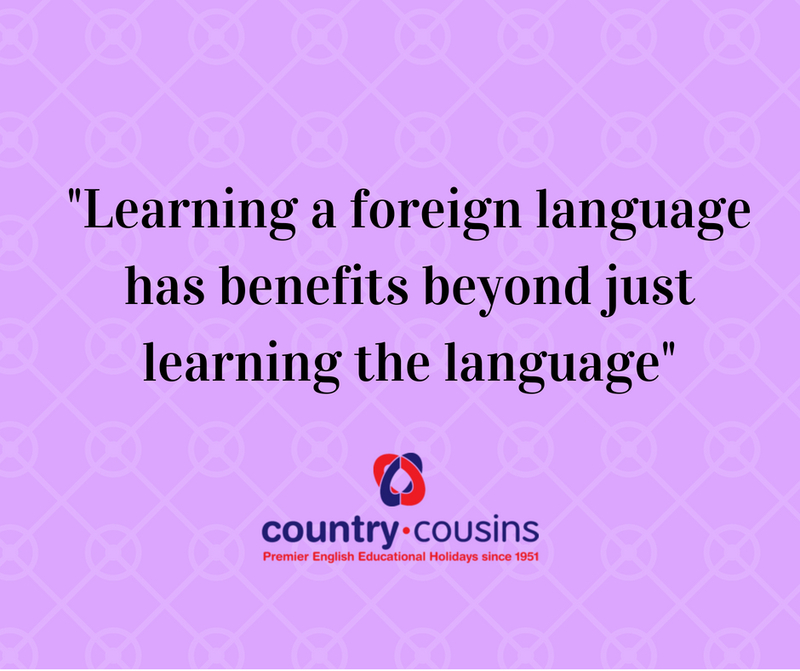 Teaching English as a foreign language is now much more than repetition, blackboards and chalk. 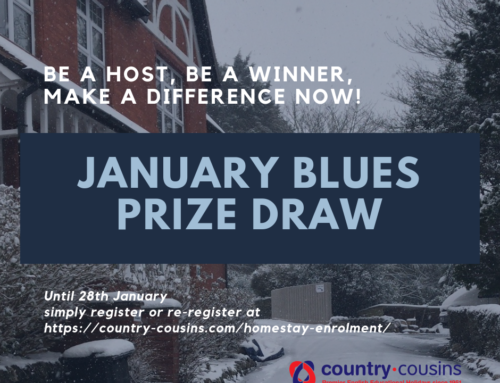 We are very proud at Country Cousins of how our students are fully immersed into the British way of life through living with our wonderful host families. 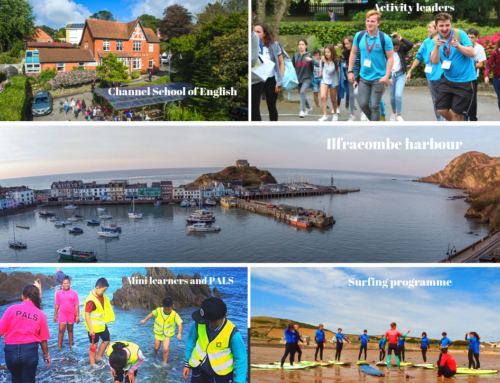 We are also very proud of our activities programme where students learn new life skills whilst having fun and making the most of all that our beautiful North Devon location has to offer. However………we are extremely proud of the way in which we teach English to our students – after all, we are an English Language school ! 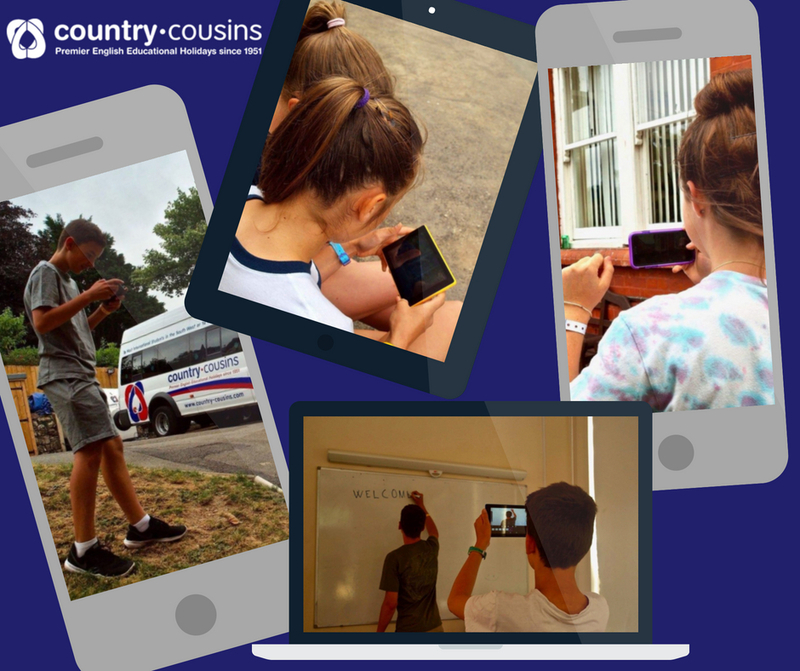 Embracing technology and using it in the classroom is very much at the forefront here at Country Cousins. Our teaching staff regularly attend seminars and workshops to keep up with this ever changing technology. They then work hard on creating lessons that can best benefit the students in their understanding of the English language. A recent example of this saw student using tablets, enabled with the Stop-Motion App, to make a film in English. With the blended learning approach, the use of technology is balanced out with more traditional learning techniques. 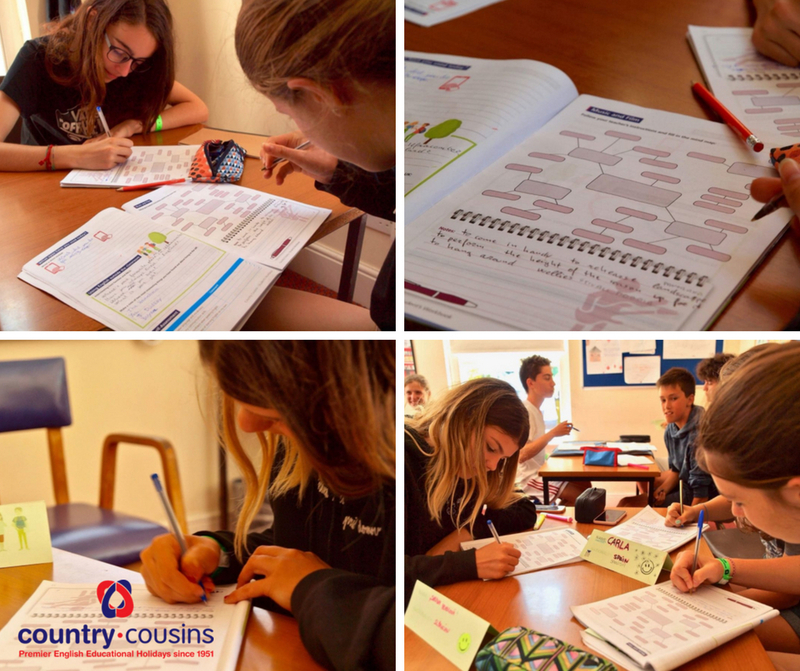 At Country Cousins, an element of this is performed using our bespoke workbooks, which remain very popular with both our students and teaching staff. Of course, being located here in beautiful North Devon we like to take our hands-on learning outdoors at every opportunity. 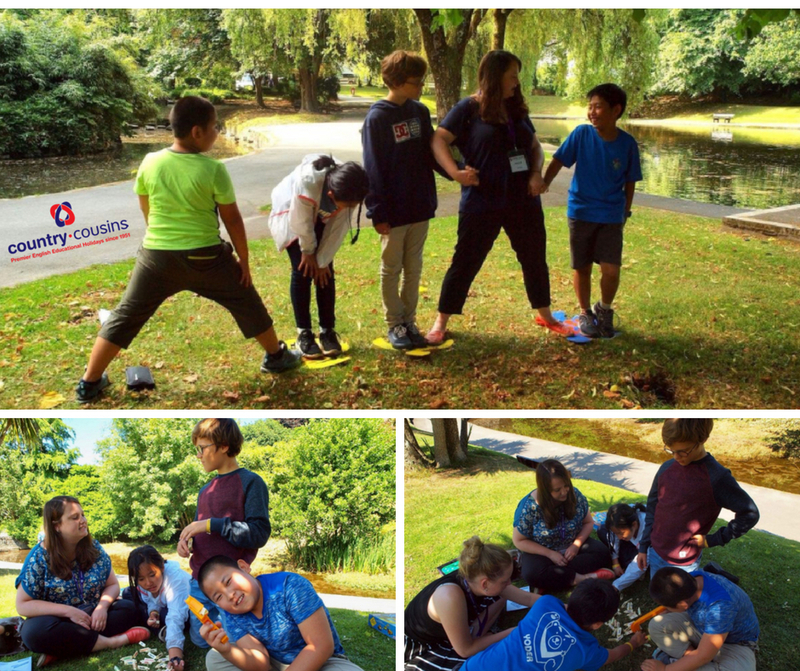 Recently a group of our young mixed nationality English language learners were tasked with a role playing “Magic Turtle” game where they were required to communicate and work together to cross an imaginary river. The turtles themselves were made by 10 year old Sophia, the daughter of Jose & Maribel, who loves Country Cousins so much she is already being touted as a future owner of the school! 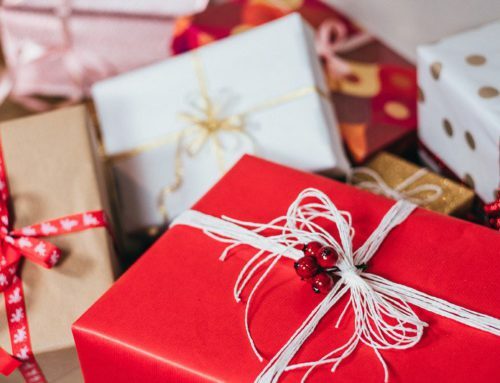 The very same week saw a student workshop where a kind of speed dating process was used for the students to pick out a friend. Firstly they explored all aspects of what makes a great friend before preparing a set of questions. 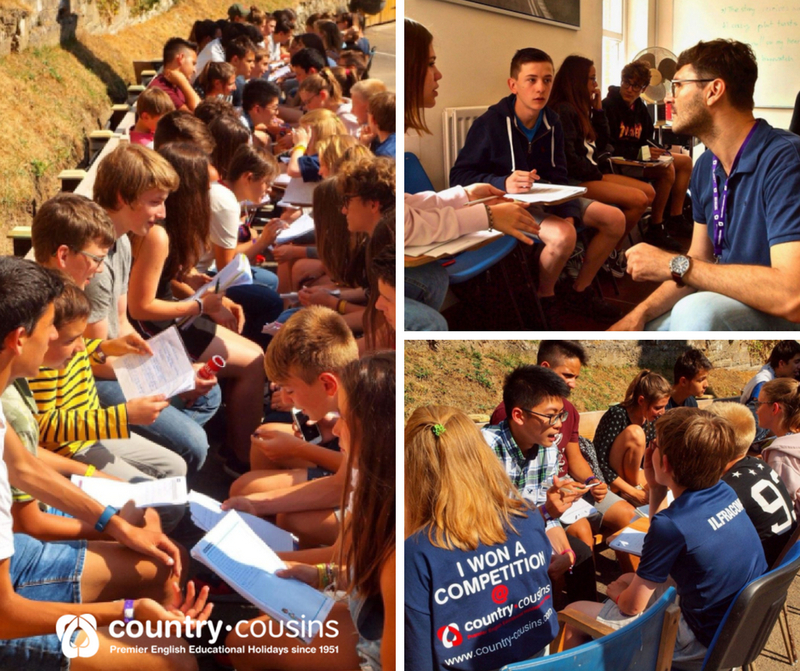 It was then off out into our new benched area at Country Cousins to pose their questions to other groups of mixed nationality students. As you can imagine it was a rather loud exercise but, friendships were forged and English was learned. …………. 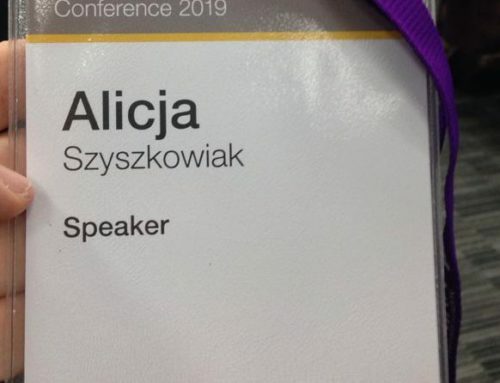 and finally, none of the above can be achieved without a teaching staff who are experienced, adaptable and knowledgeable. 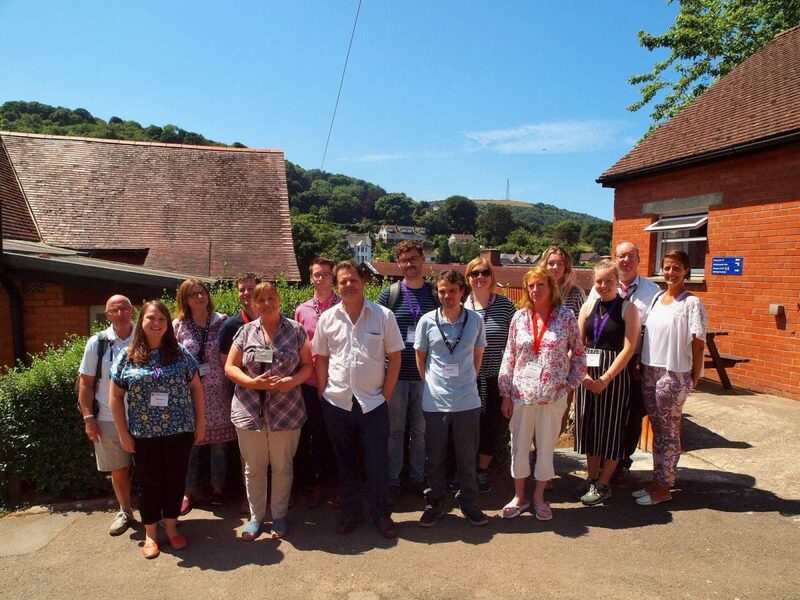 We are so fortunate to have such wonderful teaching staff here at Country Cousins who are the backbone of everything that we do to teach our students English language in North Devon. Channel School of English – Gateway to Opportunity!